The federal government’s vow to encourage greater competition in financial services will pave the way for a greater number of small companies to win banking licenses, according to one leading broker who believes that benefits both the industry and the consumer. 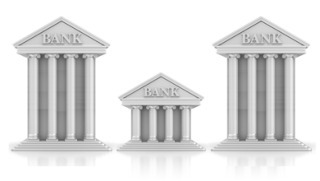 The federal budget – a 419 page document published Tuesday – contains a section dedicated to the federal government’s commitment to encouraging competitiveness in financial services, which includes a promise to address the tribulations inherent in establishing a small bank. And this can only spell good news for the broker industry, according to Donaldson. These new measures will also provide a safeguard for the Canadian economy, allowing a larger number of financial institutions to more safely and effectively distribute risk.